Children aren’t the only ones who have a lot to learn about school. According to an analysis done by Education Week, elected officials and state education leaders also have lessons to learn. One vital lesson to learn about ESSA is that it creates opportunities for states and districts to address students’ comprehensive needs and to do so, in part, by better coordinating school and community resources. This work is essential. As we’ve learned at City Connects: To do well in school, students need help with the problems they face outside of school, from cavities and poor eyesight to hunger and homelessness. What specific opportunities does ESSA create? Opportunities to develop “whole child” solutions. In addition — the National Conference of State Legislatures adds in a summary of ESSA — funds can be used to provide both in-school and after-school services “that foster safe, healthy, supportive and drug-free environments that support student academic achievement, include parental involvement…” These programs may include mental health services, mentoring or counseling for children who are academically at-risk, or programs that encourage active healthy lifestyles. It’s a lesson we can confidently share because our research shows it has proven true in Connecticut, Massachusetts, Minnesota, New York, and Ohio. 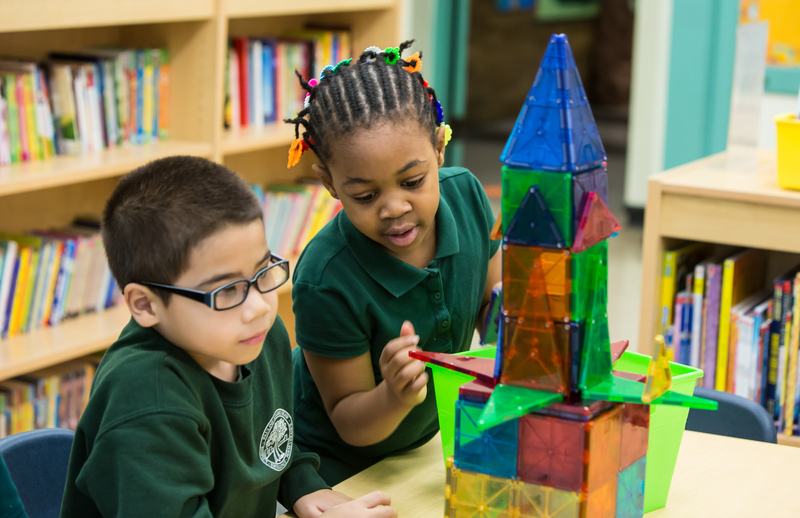 While children learn the ABCs, we think new education leaders in schools and State Houses can learn the 4 Cs: Customized, comprehensive, coordinated, and continuous resources help school children thrive.